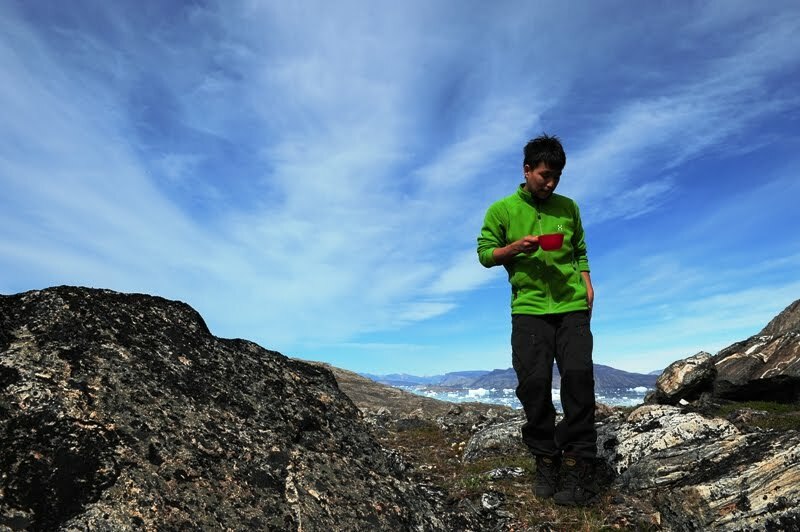 On Sunday May 16th, IAT-Greenland held its first board meeting in Nuuk. 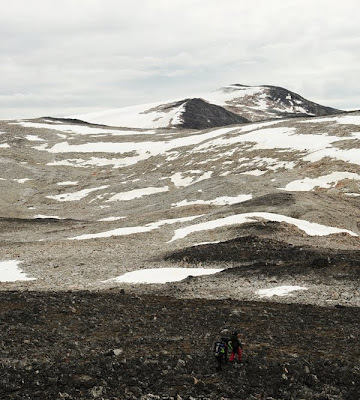 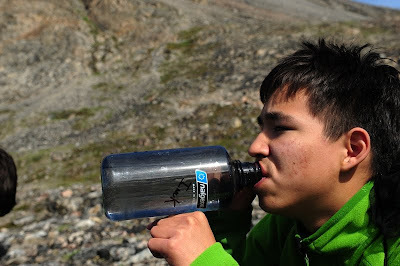 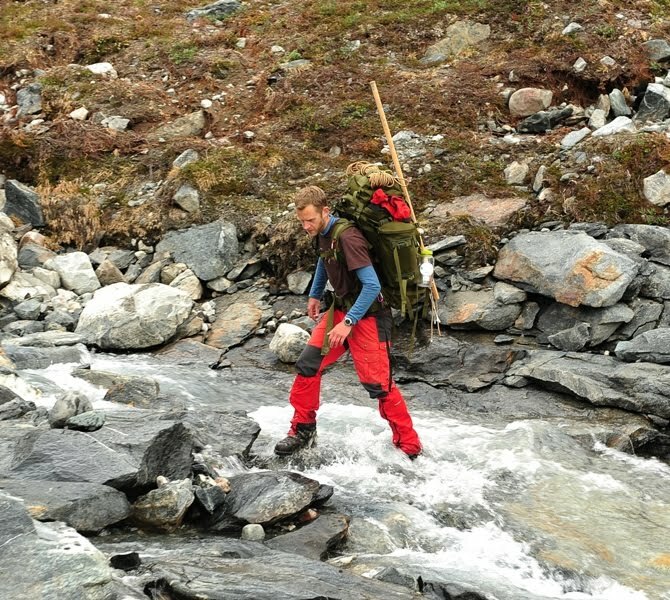 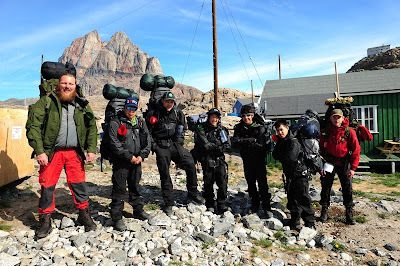 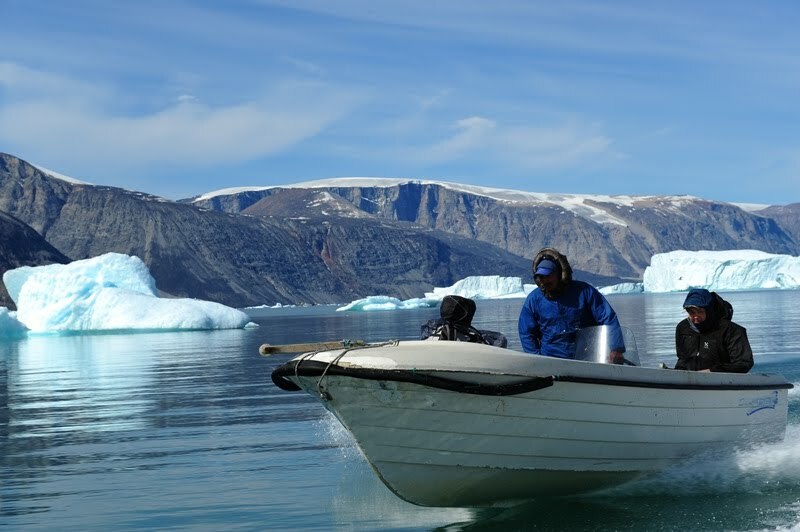 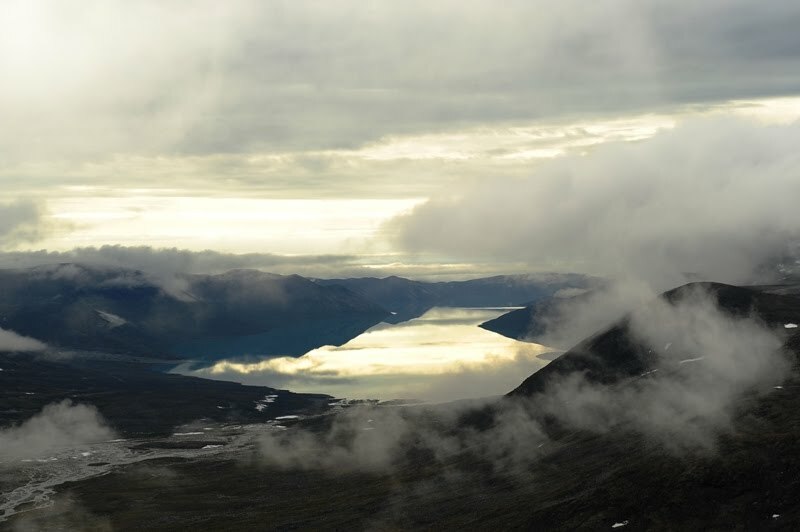 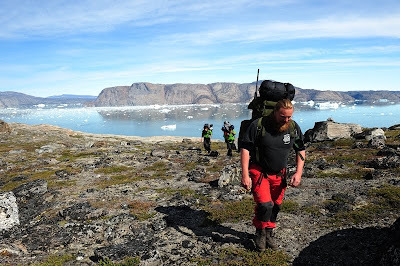 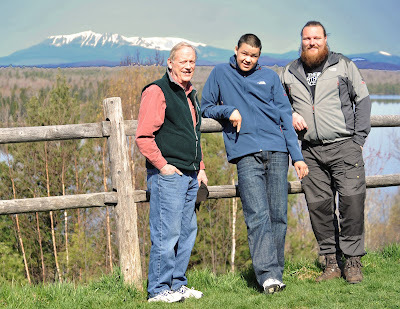 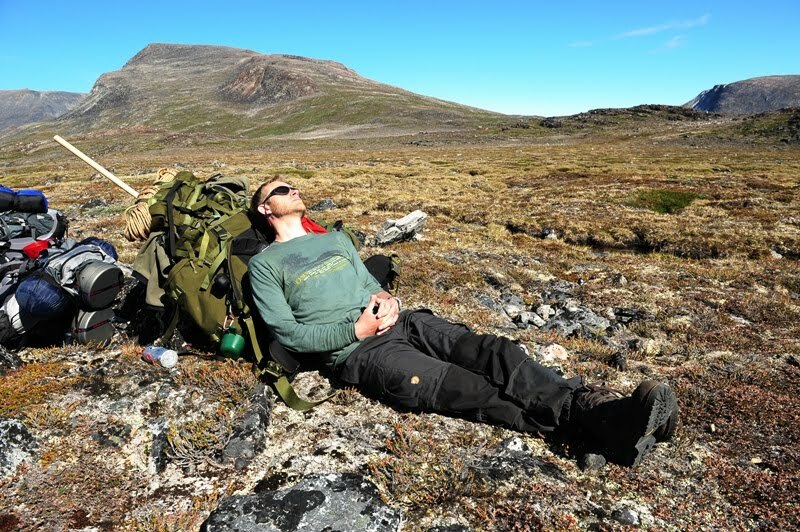 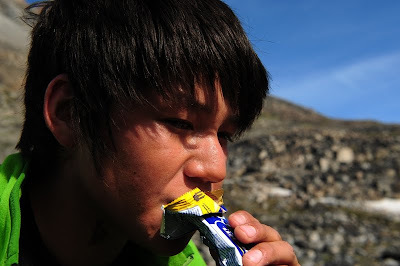 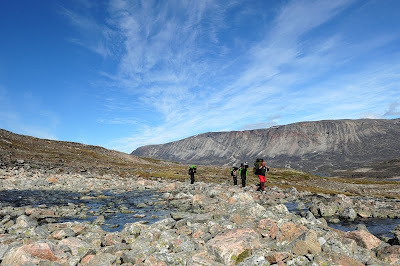 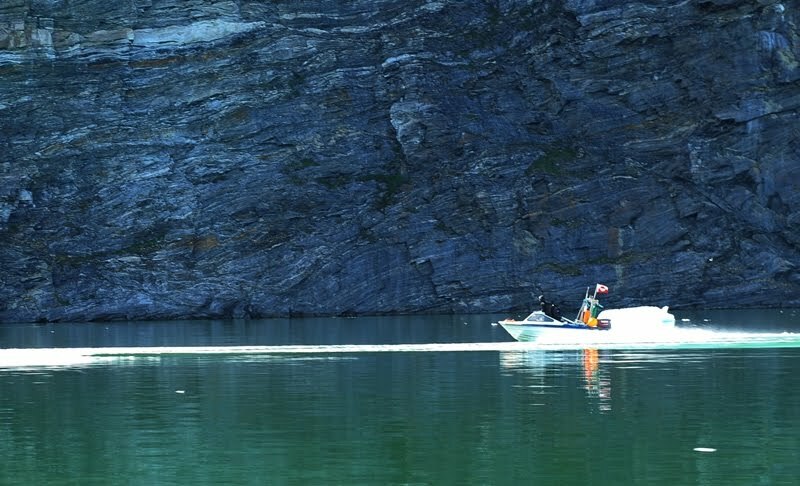 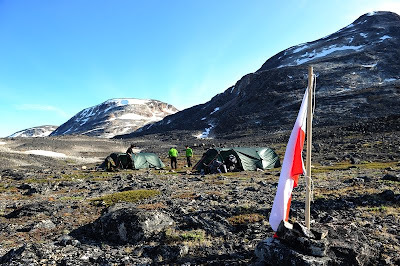 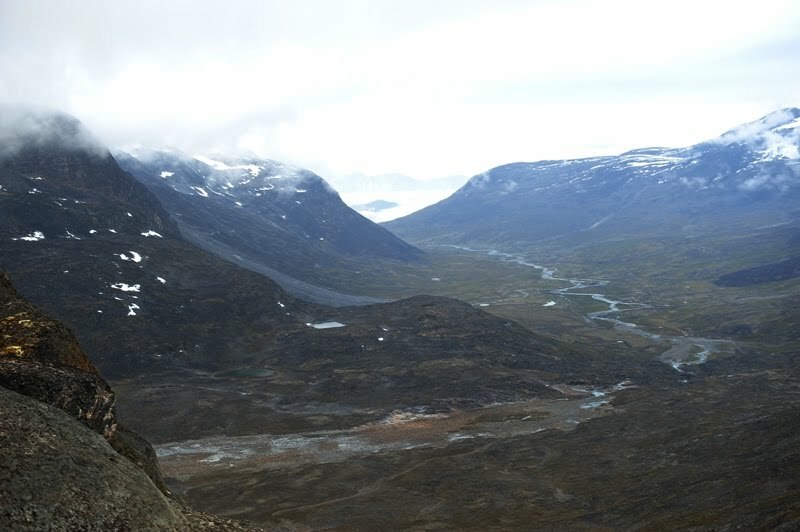 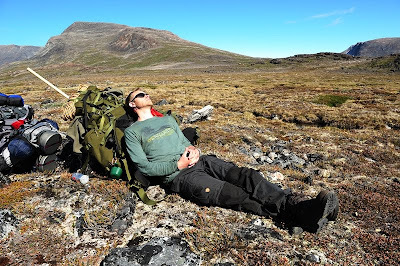 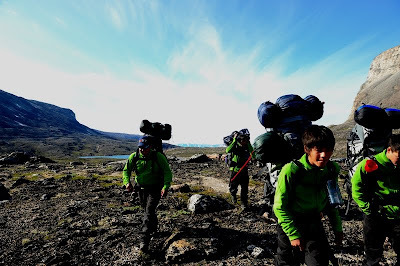 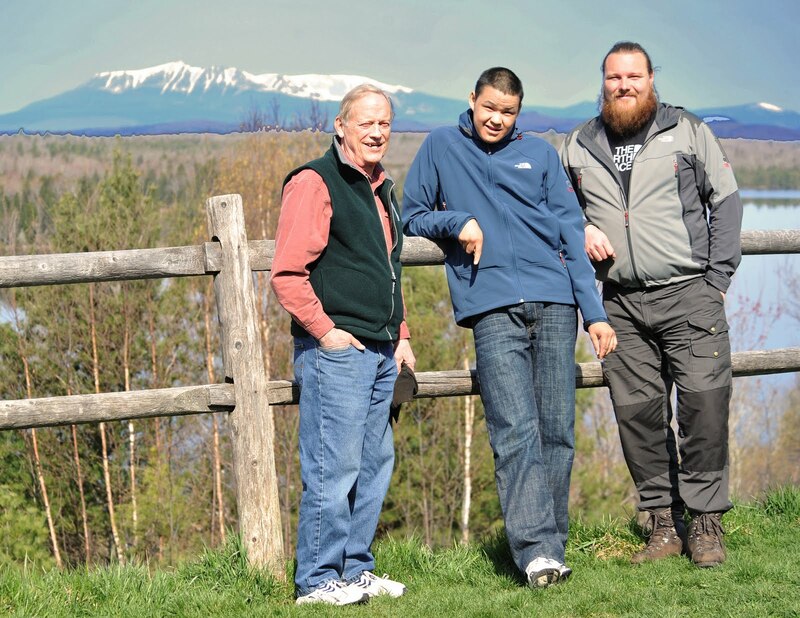 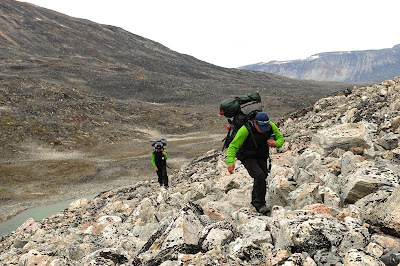 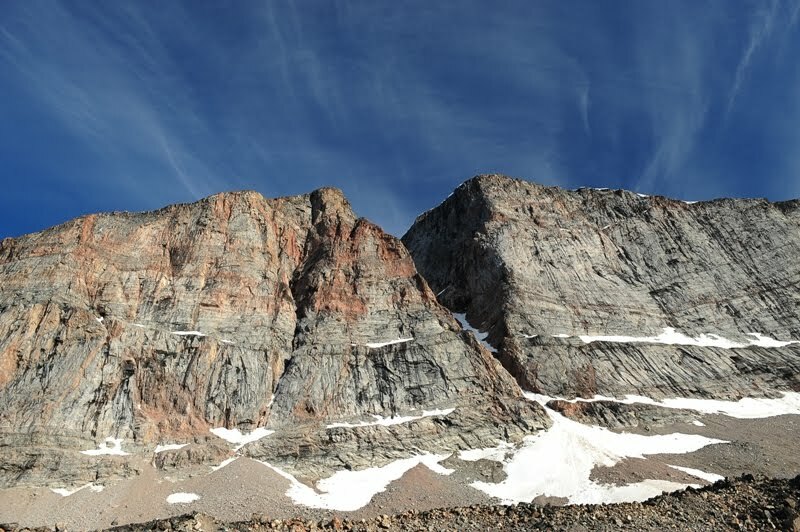 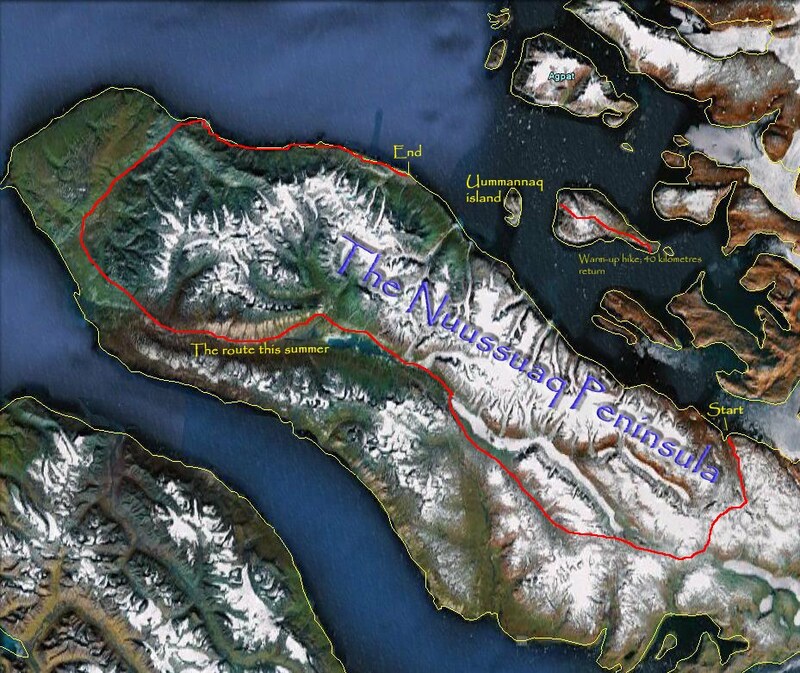 IAT-Greenland is a chapter of the International Appalachian Trail. 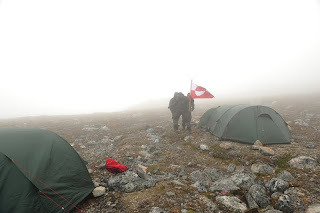 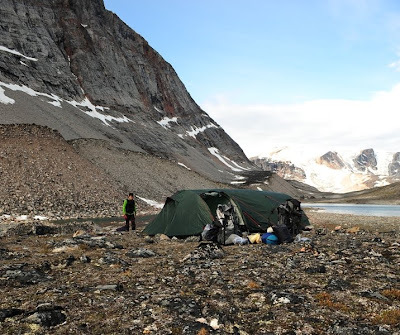 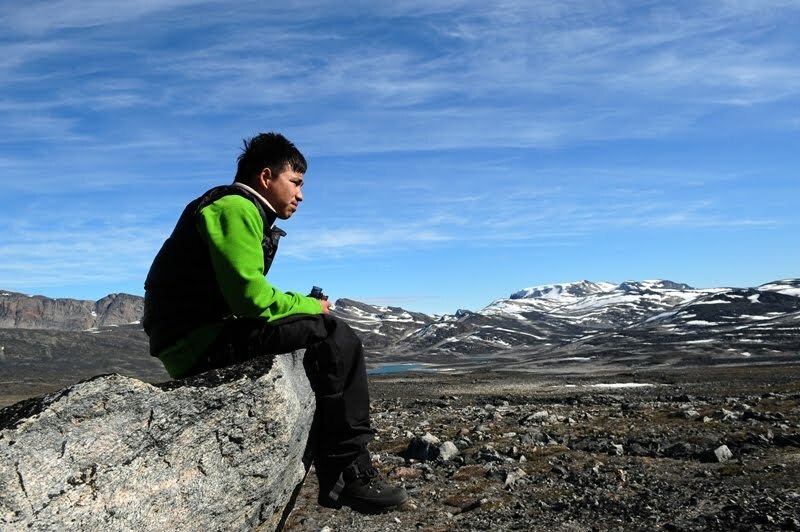 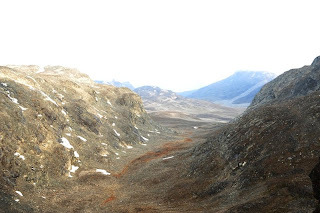 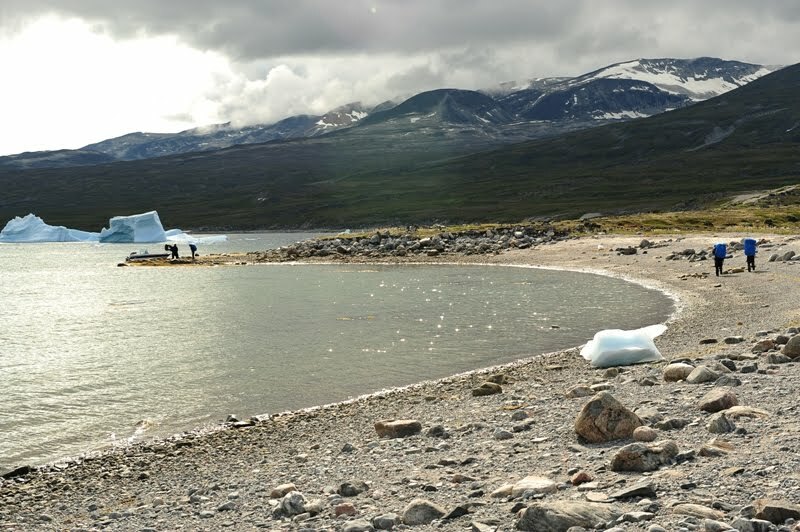 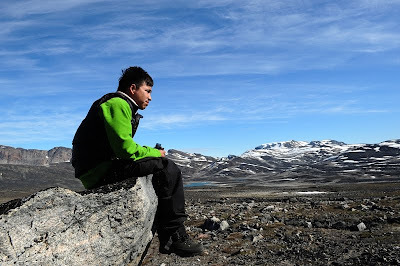 Agenda for the meeting was the construction of this site and trip planning for the expedition on the Nuussuaq Peninsula, Summer 2010.